Being an entrepreneur takes guts. We believe in the people working to make their ideas a reality, and we want their businesses to have exponential growth. This portfolio includes select current and past activities. 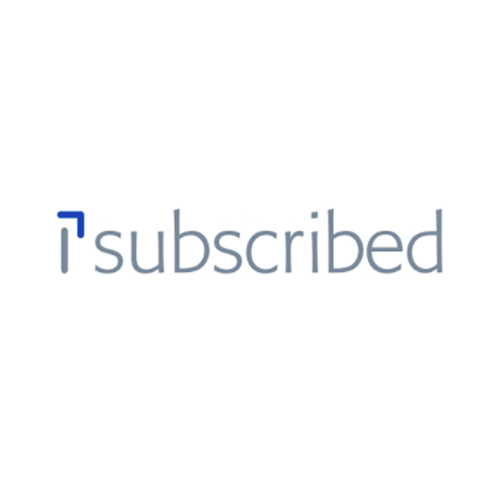 iSubscribed is a holding company committed to creating, scaling, investing and acquiring disruptive technology to simplify digital security for consumers. 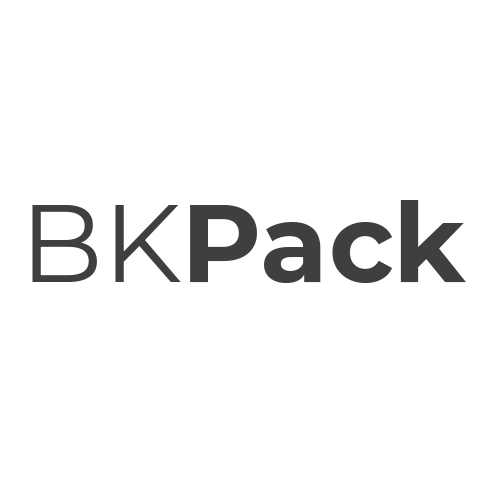 BKPack simplifies the job search into steps humans can understand, and helps them clarify choices to navigate their career journey, grow professionally, and claim their worth. Diverse real estate portfolio enabling projects in emerging cities primarily in India. Areas of investment include commercial IT parks, for-profit educational organizations, coworking locations as well as opportunistic land development. 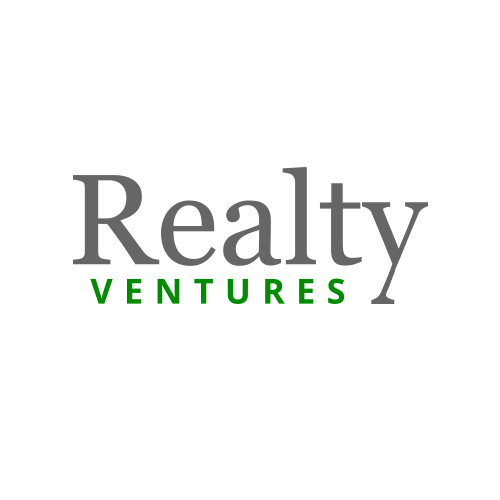 These ventures follow a replicable strategic method. 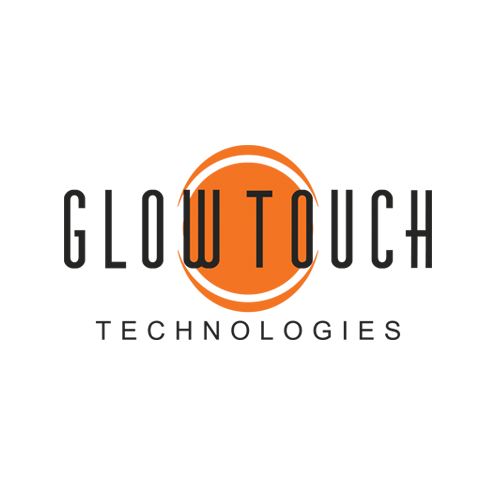 GlowTouch Technologies, is a U.S. based provider of customer and technical support services to mid-market and enterprise companies. GlowTouch is headquartered in Louisville, KY, with a strong presence in Dallas, TX, and a footprint in Mangalore, India. 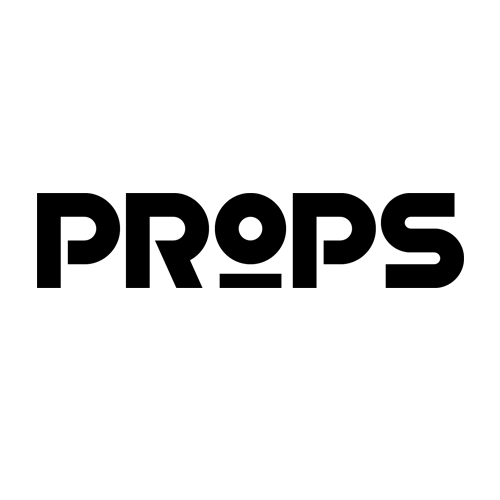 Props is the best place to publish and profit from your creative work online. Period. 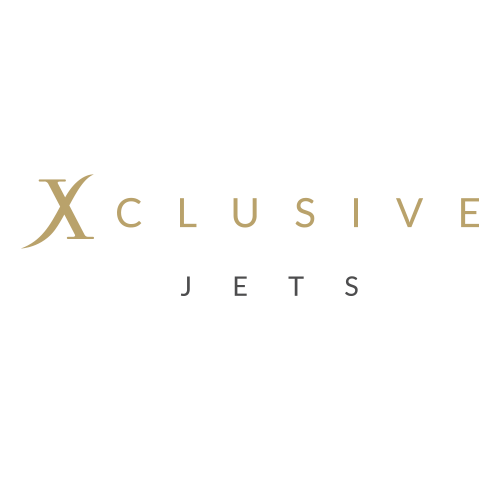 Xclusive Jets is a premier charter operator based in the United Kingdom providing clients with a seamless private aviation experience. 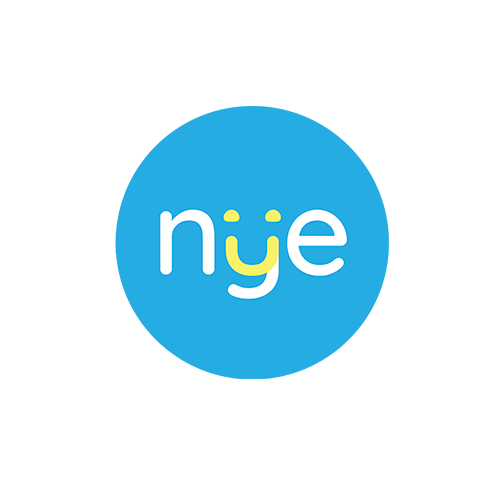 Nye Health is a UK-based digital primary care company working in close partnership with primary care clinics in the UK to provide patients with digital access to care. 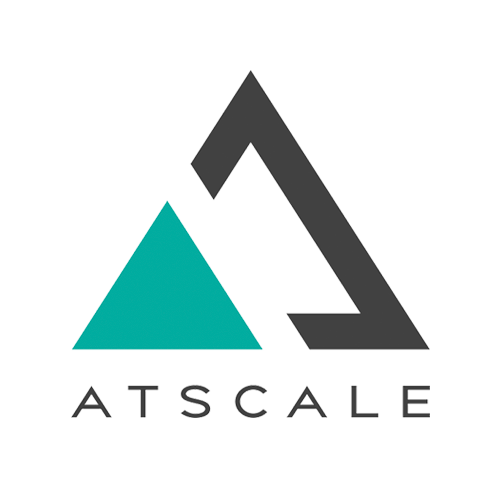 AtScale is the global leader in data warehouse virtualization, enabling enterprises to virtualize data silos, seamlessly embrace cloud transformation and modernizing application architectures to accelerate business intelligence, AI and machine learning initiatives. 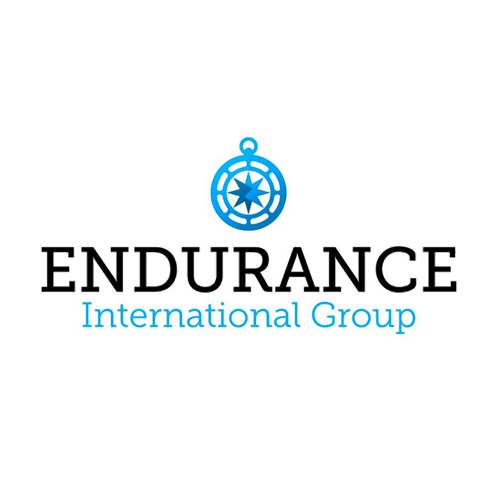 A publicly-traded global hosting and email marketing company with an enterprise value of approximately $3.5B and more than 3,500 employees worldwide. The global leader in business website security solutions. Sitelock is the only web security solution to offer complete, cloud-based website protection. Its 360-degree monitoring finds and fixes threats, prevents future attacks, accelerates website performance and meets PCI compliance standards for businesses of all sizes. 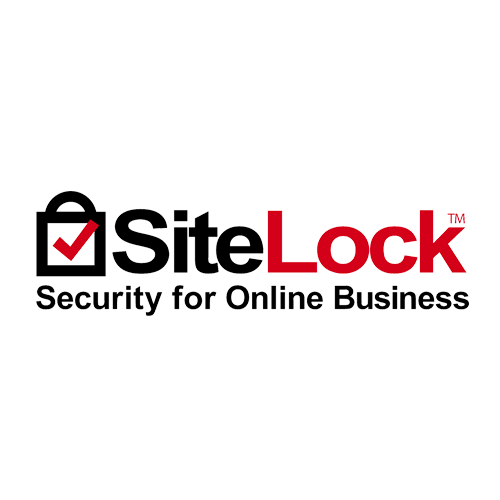 Founded in 2008, SiteLock protects over 12 million websites worldwide. StopLift is the industry thought leader in loss prevention at the Point of Sale. With nearly 200 employees and over ten years in business, StopLift is dedicated to providing retailers with innovative and effective ways to mitigate loss and increase profits at the checkout. StopLift’s corporate headquarters are located in historical Cambridge, MA. Starry is re-imagining broadband access by developing an ecosystem of products designed to simplify and improve connected life. Using proprietary pre-standard 5G millimeter wave technology, Starry is deploying a wireless last mile gigabit-capable broadband network to deliver high-quality, affordable internet service to homes across the country. Starry is based in Boston and New York City. CLEAR is the fastest, most predictable way through airport security. CLEAR is a New York-based company that gets travelers through airport security in 5 minutes or less at airports across the US. With dedicated lanes and service-trained staff, CLEAR members can bypass airport security lines by using biometrics to validate their identity. CLEAR has been used over 10 million times saving customers more than 300 million minutes.